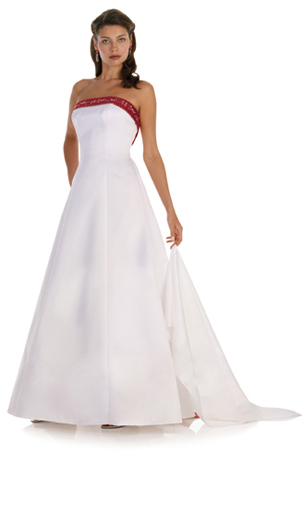 Two Becoming One would like to welcome Alexia Designs to our line of bridesmaid dresses. Alexia Designs not only has a beautiful line of dresses that are stylish, but also a large selection of mix and match separates. Shown below are some of their fabulous dresses and separates. Additional dresses are available during your appointment and Donna Mason, CWS will be glad to assist you in your selection. Click here to visit Alexia's Entire Collection. 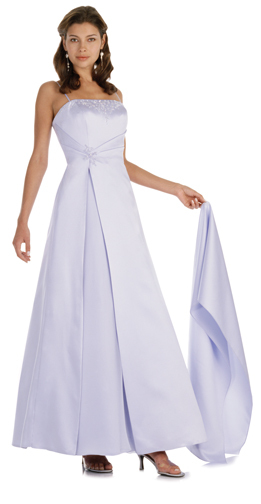 Bridesmaid dresses are different from your regular attire. Be sure to use the size chart to determine the bridesmaid's exact size needed. Donna Mason, CWS will be glad to assist you in selecting the appropriate size. Customer service is our #1 concern! 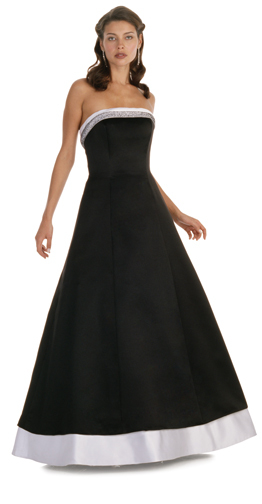 Dresses are new and in excellent condition and are not former samples. 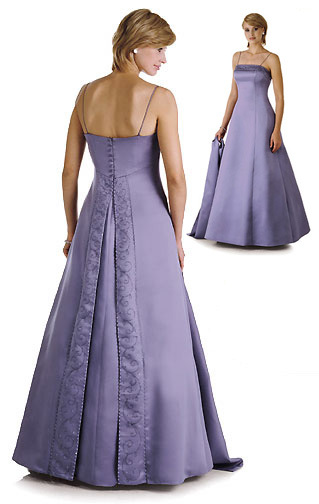 Dresses may need to be steamed or pressed after your alterations are completed and prior to wearing. Call today for an appointment (708) 429-3228 so we can get started with your dress selection.